Kryptonian Warrior: Minor Movie And TV News Round Up! The Hollywood Reporter broke the news last week that Peter Mayhew is set to return to his role as Chewbacca in the upcoming seventh Star Wars movie alongside his old buddies Mark Hamill, Carrie Fisher, and Harrison Ford. 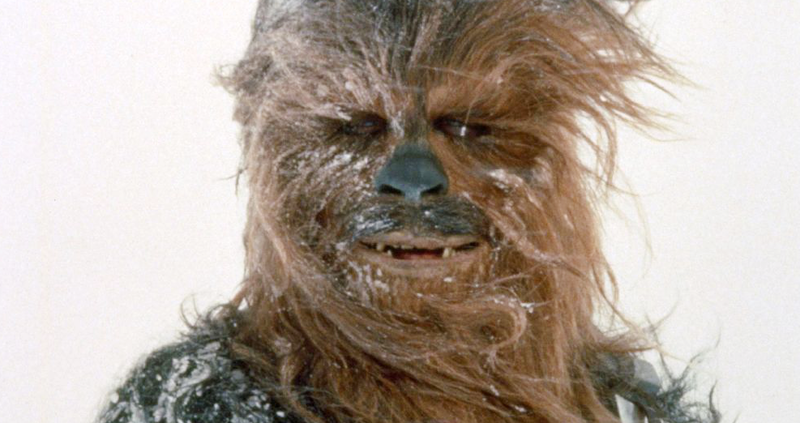 Mayhew is now 69 years old and suffers from knee problems but there's no one else that could pull off our Chewbacca and his various mannerisms on screen so it's great to have him back in his most iconic furry role! 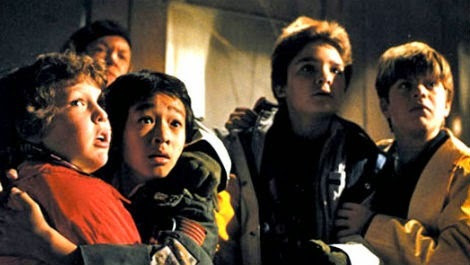 During an interview with TMZ recently director Richard Donner let slip that a Goonies was getting a sequel and that he was hoping that the original cast would agree to return... This is epic news for me as Goonies was a defining factor of my childhood (I even watched it again on TV the other night when it was on) so let's hope this is true and they don't mess it up! Toby Kebbell Playing Doctor Doom In Fantastic Four Reboot? 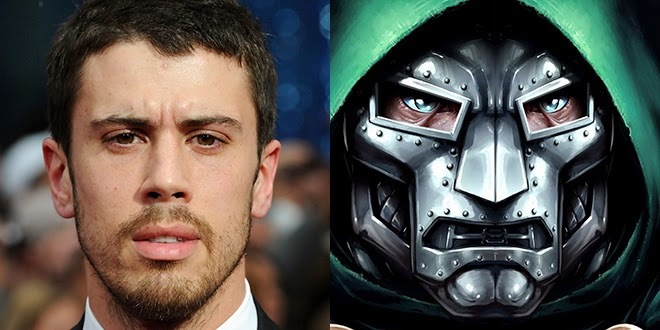 Although is was a rumour a few weeks ago it seems that British actor Toby Kebbell (Wrath of the Titans) has been hired to play Doctor Victor Von Doom in the new Fantastic Four reboot and he himself confirmed his role via Twitter yesterday. A strange casting choice, but then the whole movie is littered with strange casting choices so we'll have to wait and see what we get out of this one!